 I came across this page, while hunting down the source code to WinVN before NASA’s Kennedy Space Centre picked it up. Do you remember those old movies where the news is coming across the ‘wire’? Or better they are using the wireless? I’m not sure if they still do broadcast over the air, I suspect they do, but you’ll naturally be required to have all kinds of special radio and teletype equipment. Which naturally takes times, money and effort. And my attention span is WAY too short for that kind of thing. To get this to run, I’m using VLC, and MMTTY. If you don’t want to go deaf, or you don’t want the ‘full’ experience, then I’d suggest Virtual Audio Cables. 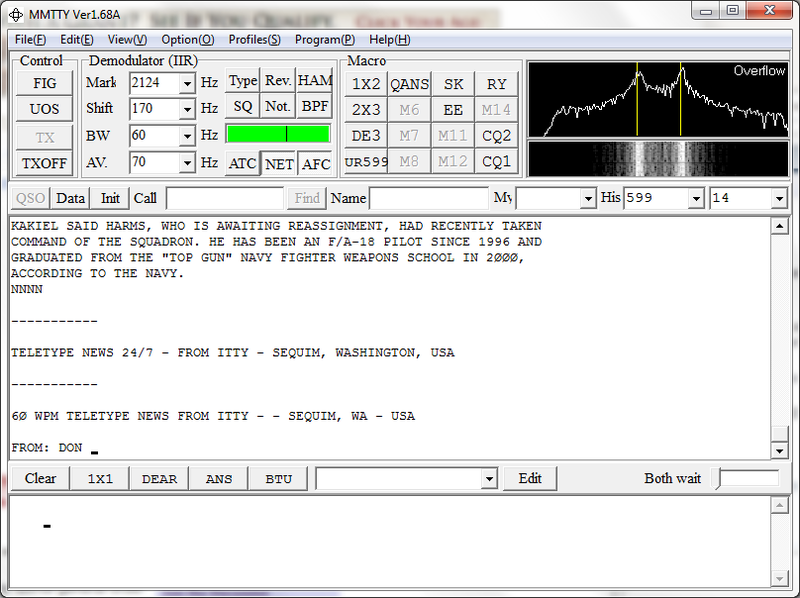 Then launch MMTTY and it will listen on the microphone, and suddenly start to translate the bauddot! 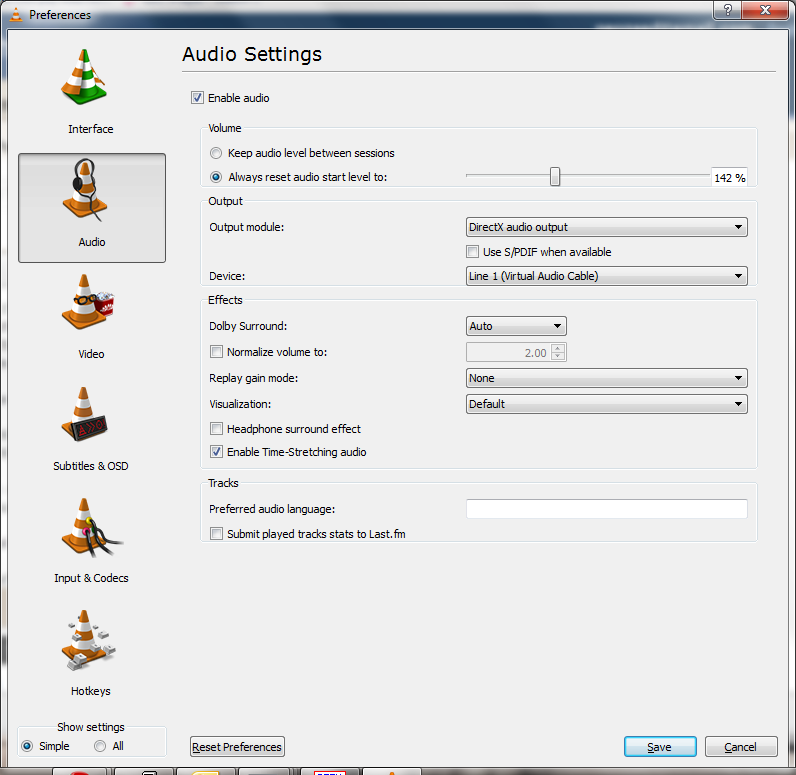 If you have issues, or wish to finagle the audio devices, or perhaps to use VAC so you don’t have to listen to it, first set VLC to use a different audio output (Tools -> Preferences) then I used the Direct X output feature so I can specify which audio card to use. 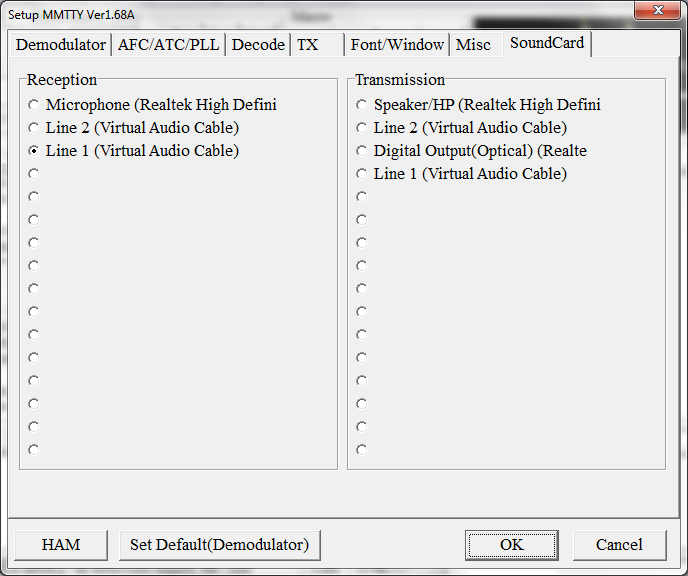 Then to configure MMTTY, go under Options -> Setup MMTTY, click on the sound card tab, and you can set the input. The Itty news feed is user driven, so feel free to get the mailer mentioned on the page, and try to submit some news. There is a lot going on today, esp with the earthquakes that are ongoing in Japan, and the unrest, and populist uprisings in the ME. 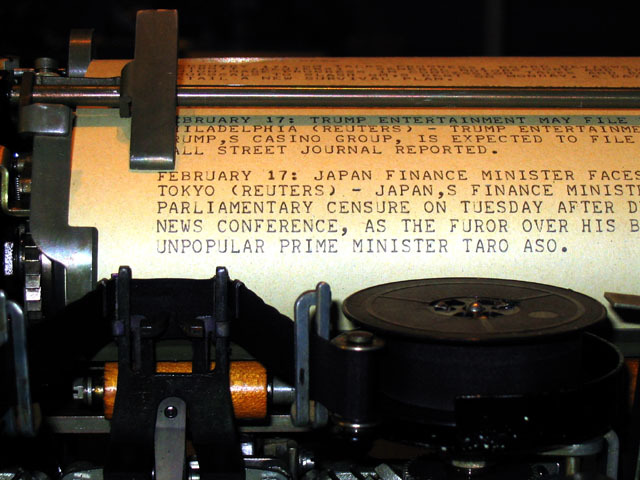 But now you can ‘enjoy’ the news in a really old fashioned way.